Complete with Pin-to-cone nozzle. 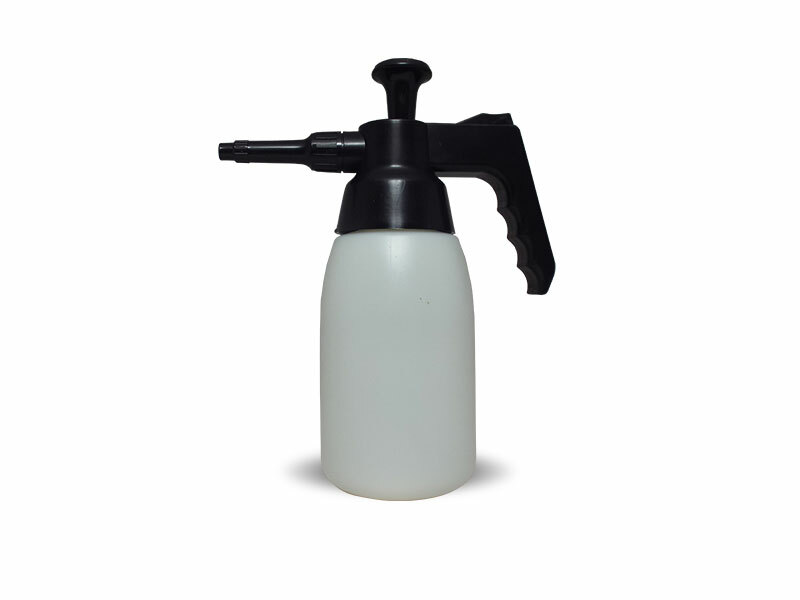 This sprayer has a capacity of just over 1 Litre and is great for small chemical applications and spot spraying where the convenience of one hand operation is desirable. Translucent white tank allows fluid levels to be seen. Steel pump rod is plated for smooth operation.